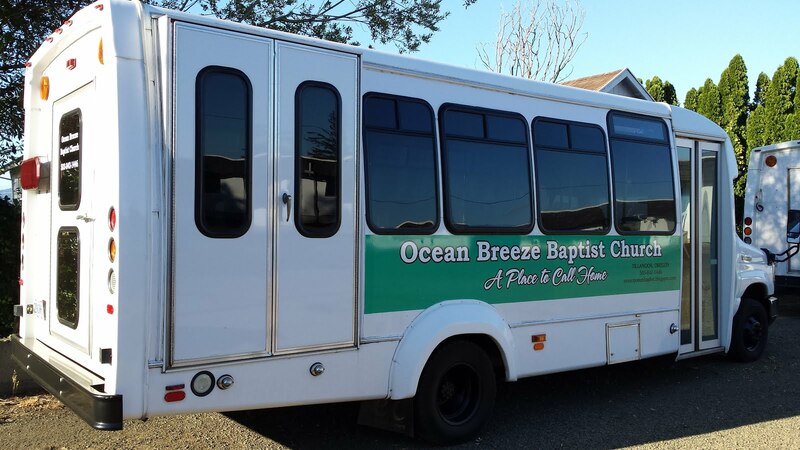 Tomorrow, Sunday December 21st, will be Christmas Sunday at Ocean Breeze Baptist Church. 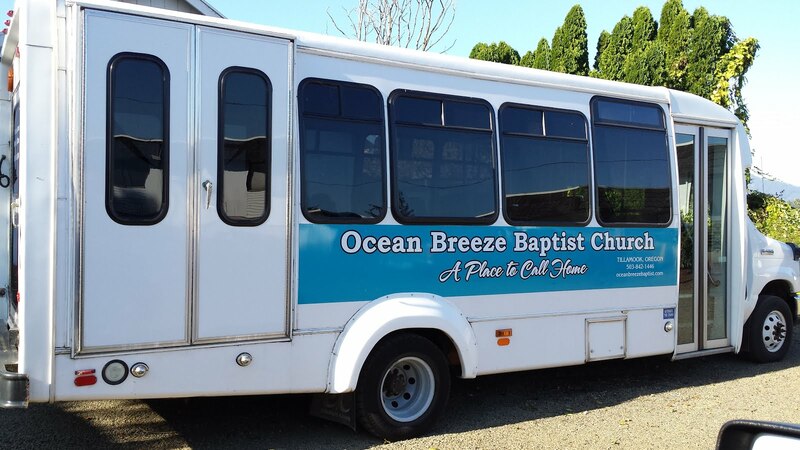 We are working hard to make sure the services will be honoring to the Lord and enjoyable to all. Don't forget to bring your Christmas Gift for Jesus. Several Christmas songs are being prepared and, of course, we'll be singing many of the traditional Christmas carols. I'll bring a special Christmas sermon that I trust will be a blessing to you. It all gets under way with Sunday School at 10 am.